Carmigniani Pérez Abogados offers expert advice in a broad range of areas to both local and international clients on entering and pursuing their business activities in Ecuador. The firm has nationwide presence with offices in Guayaquil and Quito. The firm combines experience with dynamism. It adapts its teams to the needs of each client, ensuring comprehensive care and high standards of competence. Its associates are highly qualified professionals with a comprehensive business awareness. 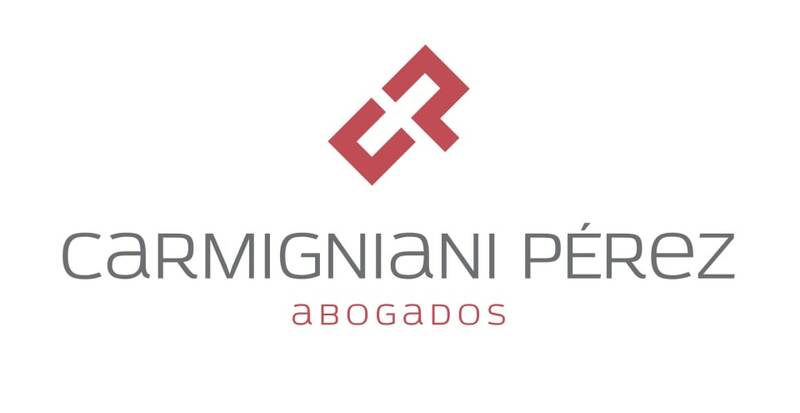 Carmigniani Pérez Abogados is recognised for handling high-profile complex cases with innovative and integral solutions. The involvement of its well-known partners, who direct and supervise all cases and closely guide their teams, is a guarantee for effectively executing the designed strategies. Commitment, integrity and efficiency are primary values of Carmigniani Pérez Abogados. The firm delivers professional advice optimising time and resources. M&A: Market leader in matters related to M&A. Its specialised team offers tailored advice, focusing on relevant aspects related to the purchase, sale and merger of companies and businesses within regulated and non-regulated industries. The firm has vast experience in meeting legal requirements in highly regulated industries. Litigation and arbitration: Considered a litigation powerhouse, Carmigniani Pérez Abogados is praised for having a strong bench of well-known and sophisticated litigators and arbitrators. With a real and effective nationwide service, the firm advises both local and foreign corporations, in a broad spectrum of disputes before domestic courts and arbitral tribunals. The direct and deep engagement of partners from early stages of the cases, involving the research and strategy definition, until the end of the dispute, is a warranty of excellence and quality. Banking and finance: An extensive history in the field provides Carmigniani Pérez Abogados with great expertise in banking and financial matters. The firm works with national and international banks – both commercial and investment– local and foreign investors, private investment funds, venture capital funds and other credit institutions. It provides counsel to establish and operate all financial institutions and credit operations, taking care of legal and regulatory matters in a professional fashion. Corporate: A robust experience among different industries and sectors, makes Carmigniani Pérez Abogados a place to go when seeking corporate advice. The firm accompanies clients from their establishment and through its daily activities. The firm is known for providing counsel in corporate governance, business structuring, and the closing of high-profile and complex commercial transactions. Timely advice to clients’ needs is a priority. Competition: Legal and economic experience are combined to provide thorough counsel in antitrust matters. The firm represents high-profile companies in investigations undertaken by the competition authority, offering effective global defense. Carmigniani Pérez Abogados is also the leading firm in disputing competition fines at the judiciary. It offers its expertise in preventive counselling, considering adequate risk management in the modern business context.